Become VMware VCP6-DCV - Certified Stress-Free! 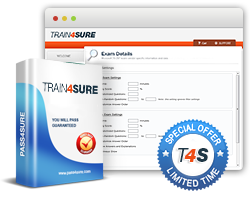 Includes 245 Questions & Answers, 191 Study Guide PDF Pages. 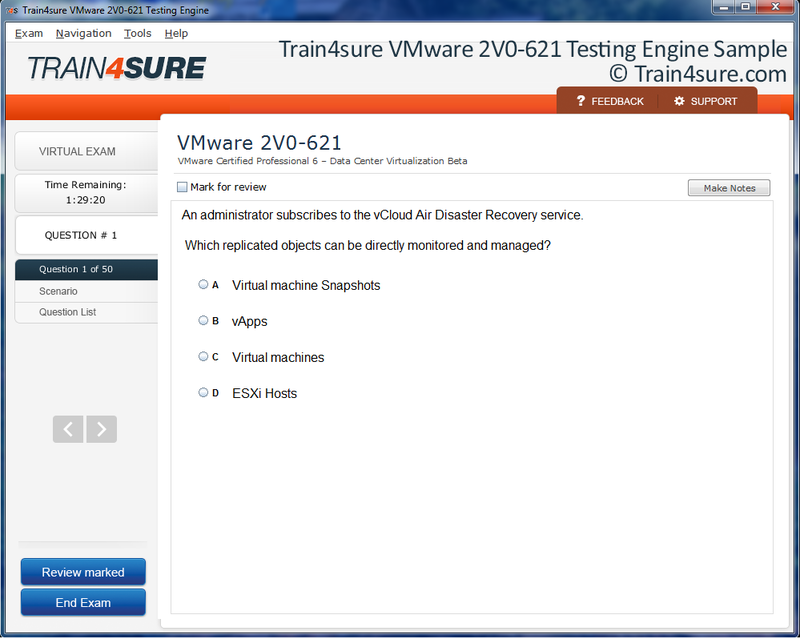 Train4sure guarantees that you will pass your VMware certification exams if you use our training materials. We'll issue a refund if you fail!